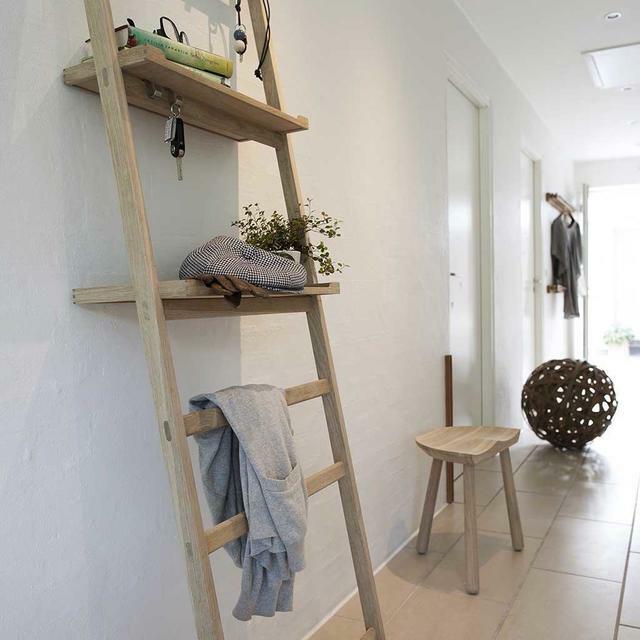 An open flexible storage system that can live in many parts of your home. 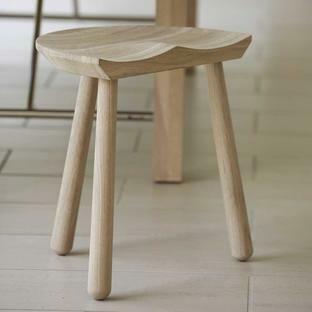 Danish design at its best. 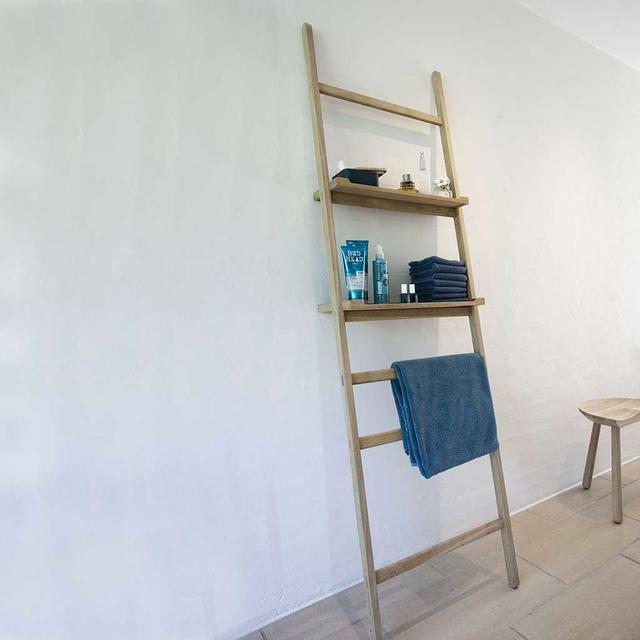 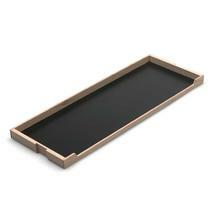 The winner of the Formland Design Award, Nomad is a flexible and versatile storage ladder, available in teak or FSC Oak. 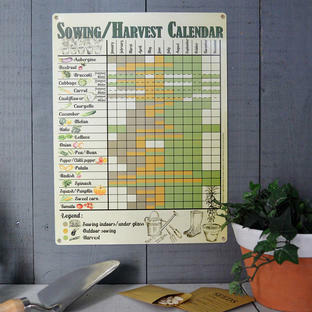 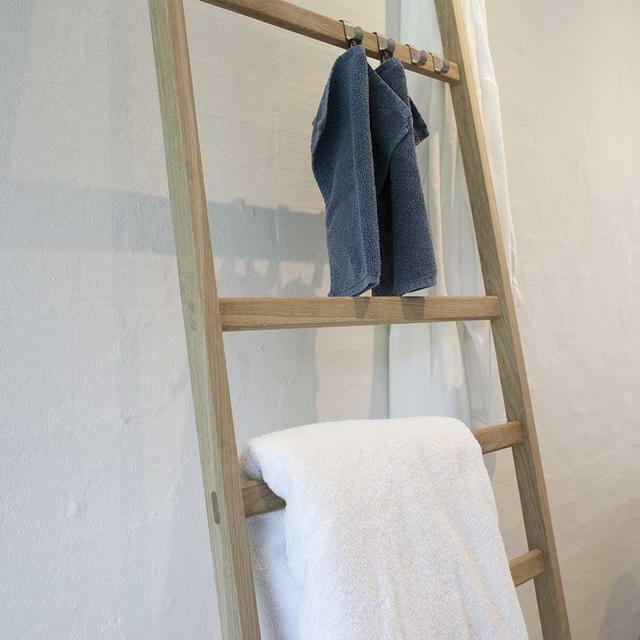 The base ladder is supplied with 4 hooks, allowing items to be hung and additional shelves to be purchased as required. 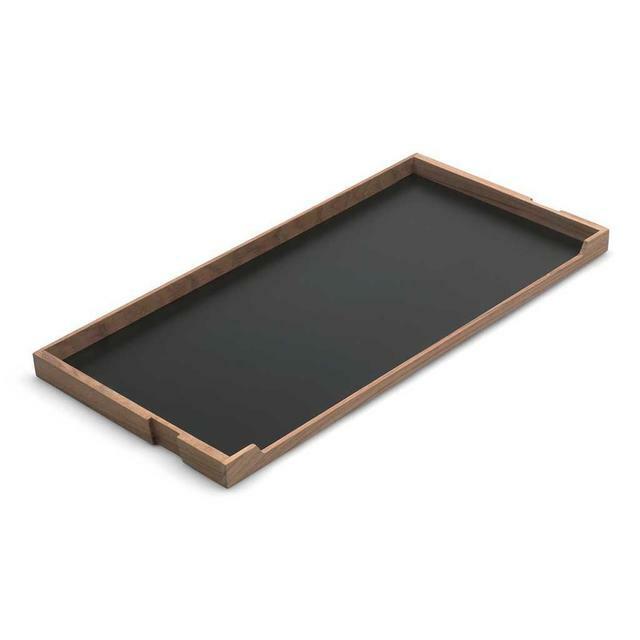 A mirror can also be added, perfect if you are using the Nomad storage system in a narrow hallway or bathroom. 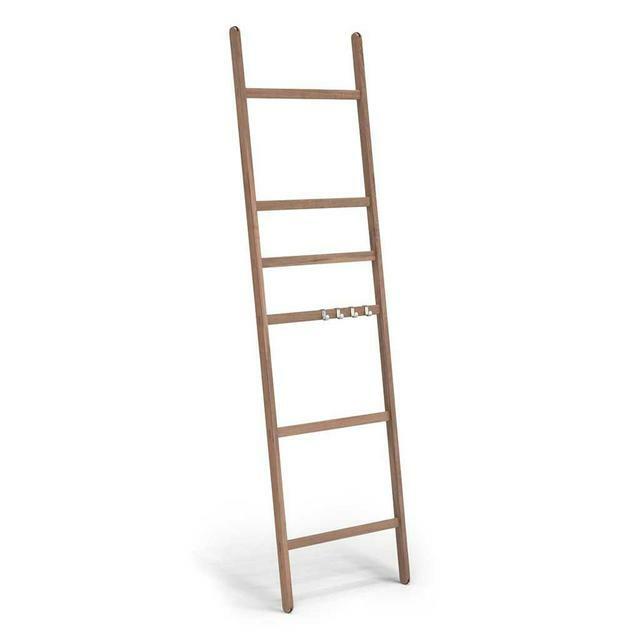 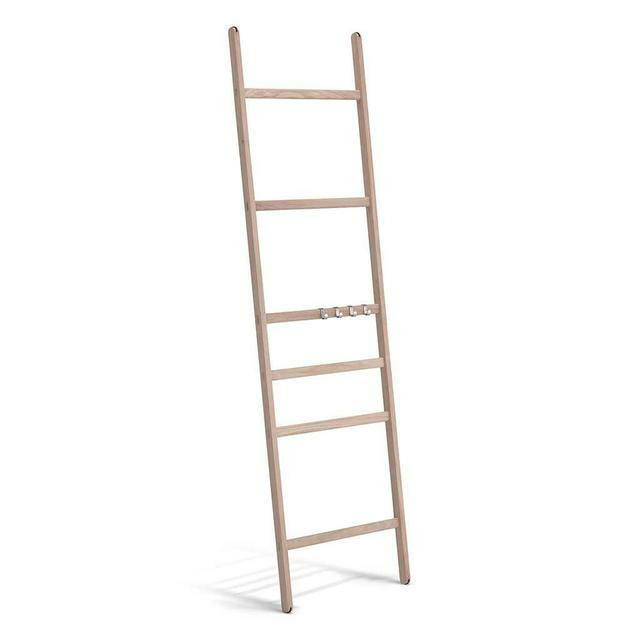 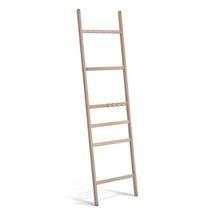 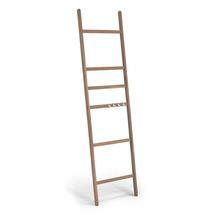 The ladder is ideal for narrow hallways and living rooms, or even bathrooms. 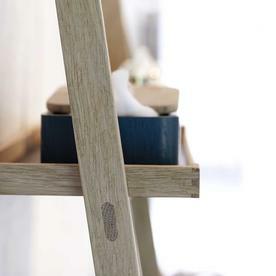 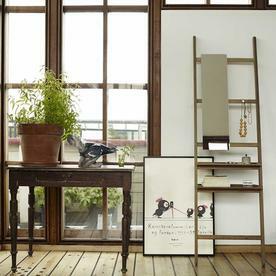 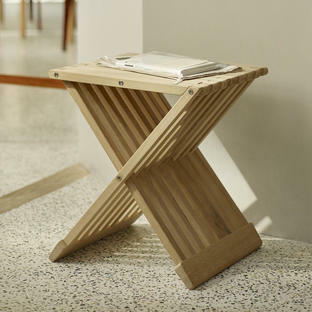 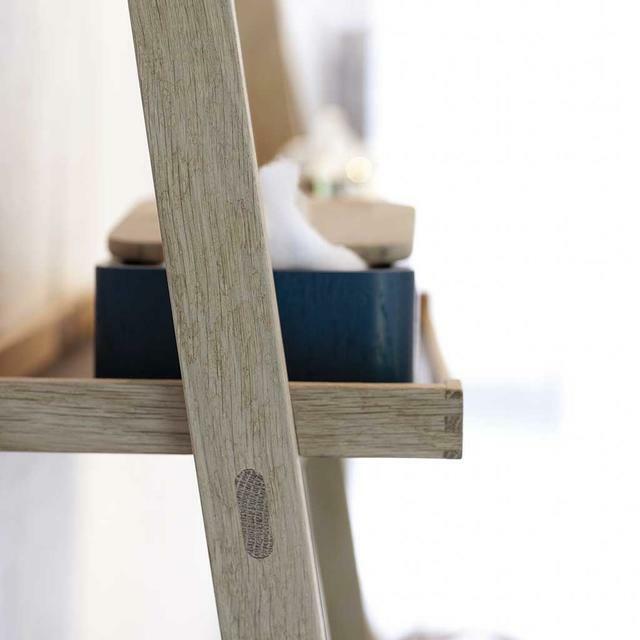 Try the Nomad storage ladder with the cobbler stool by Skagerak, also available in FSC Oak or Teak.